Per Routesonline today, Emirates is going to have additional flights during Christmas and New Years. This additional is one per daily flight from 15DEC17 to 17DEC17 and also 05JAN17 to 07JAN16. 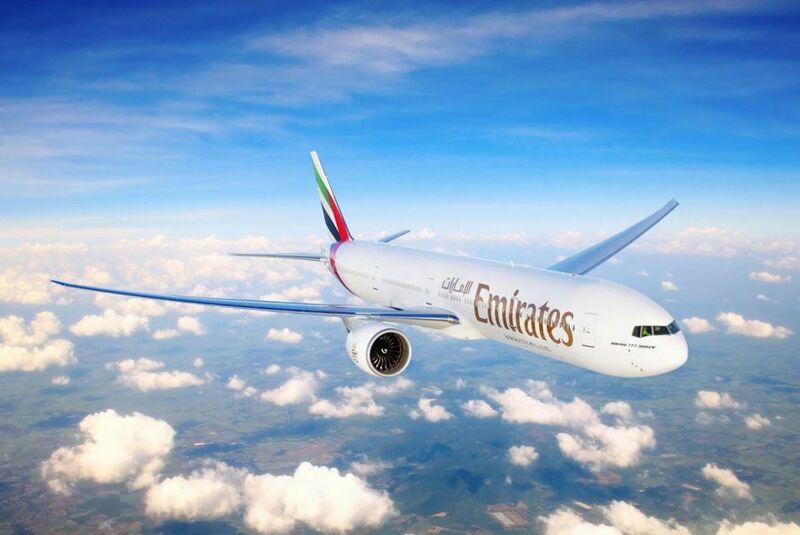 This flight will be operated by an Emirates three-class Boeing 777-300ER. Here is the schedule for this new flight. 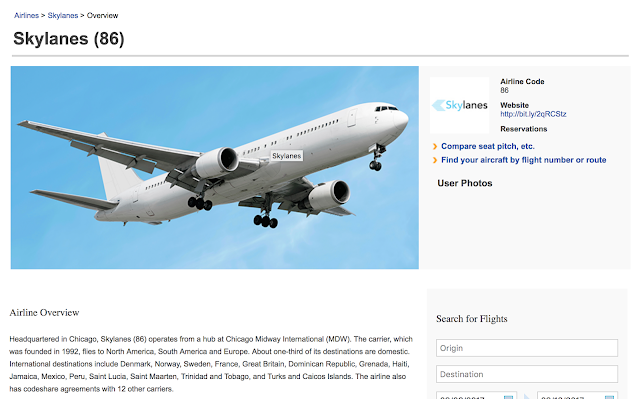 If you are looking for Economy Class or Business Class Award, be sure to avoid this flight. Given that nearly everyone knew that Emirates Boeing 777 have angled Business Class, even though they introduced new Business Class. Per Emirates the new Business Class onboard their B777s is really great. Which in fact is totally a joke giving that even US carriers such as Delta as 1-2-1!